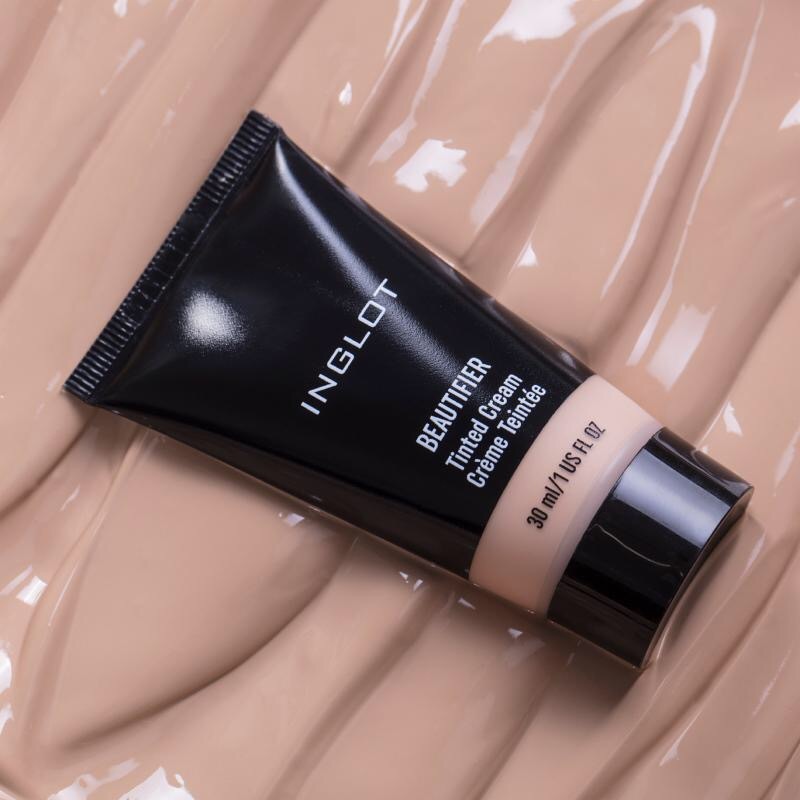 Here’s the sneak peek at Inglot’s new product.This unique Beautifier tinted cream is rich in its moisturising properties and adds a subtle colour to the skin and evens out the skin tone. Inglot’s Beautifiers are enriched with Coenzyme Q10, saffron extract, and vitamin C, E and F. HD pigments included in the formula ensure an illuminating and soft focus effect. Perfect for those who are looking for a very natural effect of healthy, glowing and hydrated skin. Coming in a wide range of 8 shades, there is a shade suitable for every skin tone. This product is the perfect companion for your summer makeup bag, perfect for travelling and vacations as it is moisturising yet still gives a subtle colour to the skin.